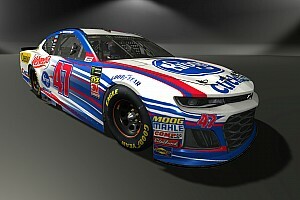 This weekend Lowe's Monte Carlo driver Jimmie Johnson and Team 48 travel to Kansas Speedway for Sunday's NASCAR Nextel Cup race. The Kansas race marks the third of ten 2006 "Chase for the Championship" races. Johnson is eighth in the points, 136 behind leader Jeff Burton. Kansas is the only track where Johnson hasn't posted a top five finish, but has only finished outside the top ten only once. While the focus is on Kansas this weekend, Johnson and some "Chase" drivers say the Oct. 8 race at Talladega Superspeedway might be the biggest "wildcard" of the ten "Chase" races. Talladega is normally dramatic, but with the importance of the championship on the line, Johnson expects the race on the superspeedway, where in won in May, to be even more "hair-raising." 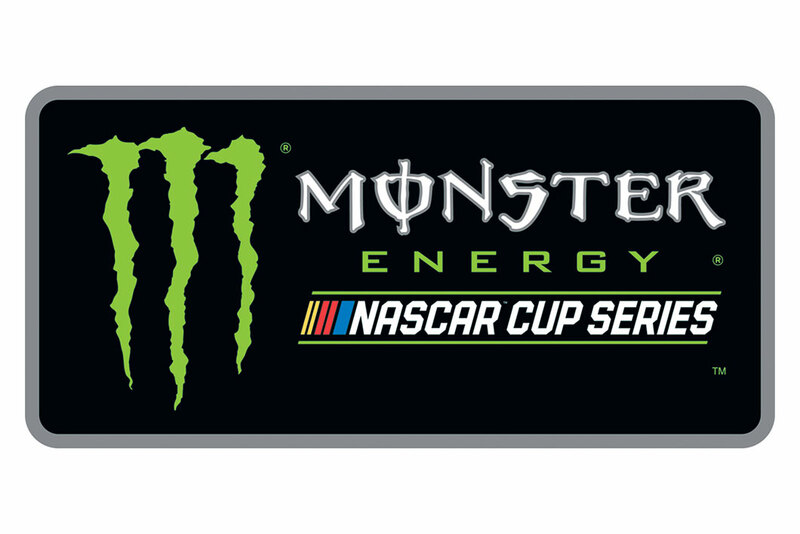 KANSAS SPEEDWAY: "Our mindset is really the same going to Kansas as it was going to Dover and probably the same as it will be going to Talladega. We have to go lead as many laps as we can and win the race and let everybody else finish wherever they finish. We are too far out of first to have any strategy other than to maximize points every race but we are close enough that if we do that at the rest of the "Chase" races we are going to be fine. Kansas Speedway has been a good track for us. I think it's a track where we can make up some ground on the guys leading this. I don't think track position is as critical there as it is at Dover or other places. We just need to get a good starting spot, get a good pit stall, and go to work." PRESSURE: "No one can put any more pressure on me than I do on myself. I know what I'm capable of. I know what the team's capable of. You know, regardless of your situation, if people have high expectations for you or if you've had a bad run, people think that you might lose your job, things are coming to an end, you will experience some form of pressure. I've been accustomed to it my whole career in one form or another. I just go out and do my job, do my thing." TALLADEGA: "We feel very good about going to Talladega. 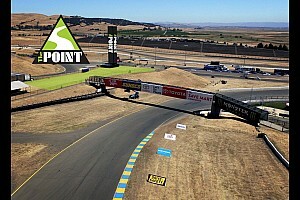 We all know the concerns that everybody has with scoring points at the track. It's going to be a hair-raising race. We'll just hopefully get out of there scoring points. Especially the position we're in, we need to score points. We can't afford to have any trouble. The team and car are extremely important. To my team and car's credit, they've been ready to win a plate race for a lot of years. I think I've learned how to win a plate race and have been able to do it twice this year. I still feel they're important, but I think I've done a lot of learning and understanding of the draft and how to race a plate race. It's helped us more than anything get to Victory Lane." * Johnson has completed all 1,039 of 1,068 laps in his four starts at Kansas Speedway. He has an average starting position of 7.2 and an average finish of 13.8. He has led 21 laps in two of his four races. * Johnson is one of three drivers to participate in all three "Chase" battles. He finished second in the 2004 "Chase" and fifth last year. This will be Johnson's fifth consecutive season finishing in the top ten in points. * Johnson was the point leader after all but four races in the 26-race regular season. * Johnson's Lowe's Monte Carlo has been running at the end of all 28 races in 2006. He owns four victories -- second only to Kasey Kahne's five wins -- and 18 top-ten finishes -- the most of any driver. * Johnson has been among the top 10 in points for 97 consecutive races, since March 2004 which is the longest current streak. Johnson is fifth on the consecutive races in the modern era's point's top 10 list. Dale Earnhardt's 174 races tops the list. 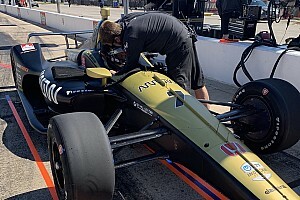 * Johnson earned a sixth-place finish on the 1.5-mile Kansas Speedway oval. 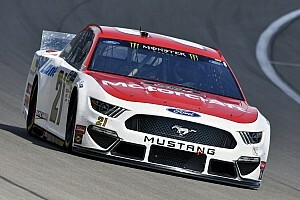 But "Chase" drivers comprised the top seven finishers so Johnson lost just a little bit of ground and left Kansas trailing points leader Tony Stewart by 92 points.